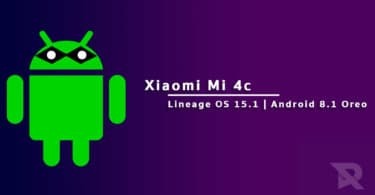 Download and install Lineage OS 14.1 On Redmi Y1 (Android 7.1.2 Nougat) | ugglite: With a lot of new devices and a flow of good reviews resulted in good sales, the Chinese manufacturer Xiaomi is growing into a good position on the Xiaomi. 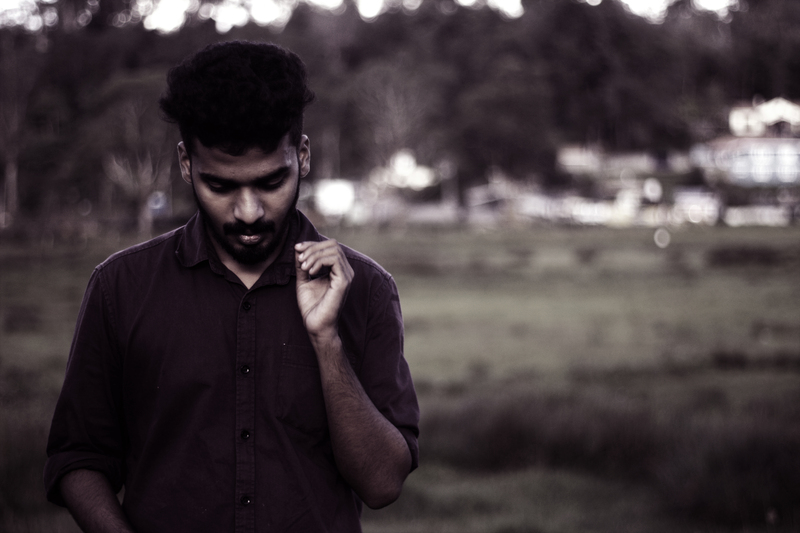 The year of 2017 is what made all the differences for the manufacturer. Many of the devices from Xiaomi which came to the market in 2017 got a good amount of sales. The Redmi Y1 is one of those devices which was launched in the starting of 2017 itself and have made a good year for Xiaomi. The Redmi Y1 from Xiaomi is a budget smartphone which has a lot to offer when the price tag is considered. The main marketing tool from Xiaoi for this device is its selfie camera with Beautify 3.0 and rich selfie light. The device comes with a 16-MP sensor at the front, which promises to deliver the best of performance. while coming onto other features, the device is powered by the Snapdragon 435 Octa-core processor which is supported by a 3GB of RAM and a 32GB ROM. With all these good features promising to deliver best of performance, a good custom ROM was what a developer community user of Redmi Y1 was looking for. 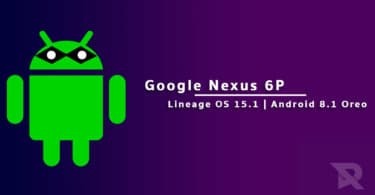 Finally wait is over the Remi Y1 can now be installed with the latest LineageOS 14.1. The LineageOS is the most loved name among Android developer community these days. This came as the best alternative after the death of the well-known cyagnomod. The truth that LineageOS is from the same home of cyagnomod makes it more popular. 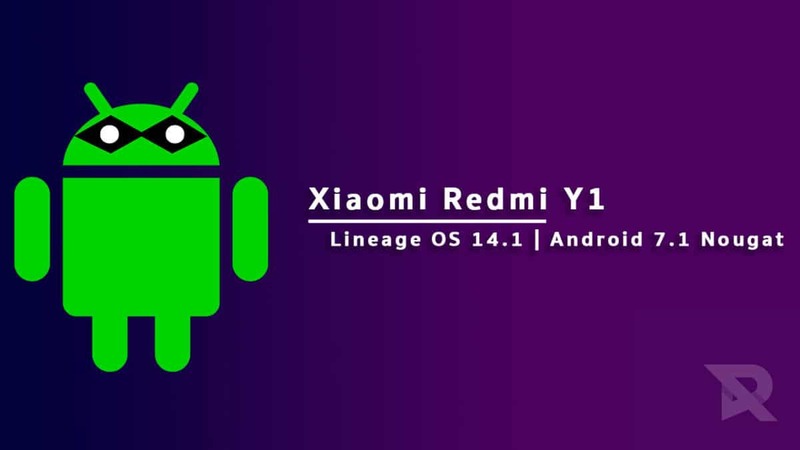 This guide will walk you through the steps to download and install Android 7.1.2 Nougat-based Lineage OS 14.1 on Redmi Y1. This Update is only for Redmi Y1 users.